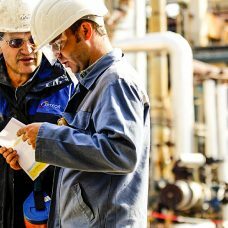 VINCI Energies specialists in the Netherlands supply contributions that improve everyday life in many areas. Improvements for industry, cities, buildings and networks. If you don’t innovate, in three years’ time you’ll no longer be relevant. Tom Greeve, director at Axians, about innovation. VINCI Energies operates from autonomous business units under the brands Actemium, Axians, Omexom and VINCI Facilities. We contribute to a changing world by connecting infrastructure, buildings and industrial sites. Do you want to know more about VINCI Energies?